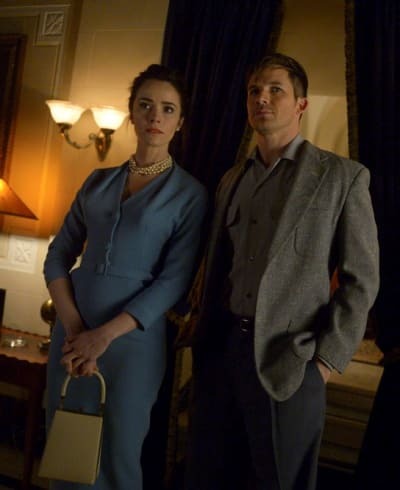 Timeless is out of time at NBC. The time travel drama series has been canceled one season of mediocre ratings, after averaging 4.6 million viewers and a 1.1 rating among adults 18-49. The series starred Abigail Spencer as Lucy Preston, who became embroiled in a trip through time with a soldier and an engineer when an experimental time machine is stolen by the elusive Garcia Flynn. The series launched out of The Voice with a solid 7.6 million viewers and a 1.8 rating, but the February season finale secured 3.4 million viewers and a 0.9 rating. The show did get a substantial bump when it came to delayed viewing, but it just was not enough to keep the series on the air. The series finale ended on a cliffhanger of crazy proportions when it was revealed that Lucy's mother was actually part the Rittenhouse organization. Unfortunately, we will likely never know how Lucy reacted to that shock and whether she got the truth from her mother. The writing was on the wall when it was revealed that timeslot successor Taken had been renewed for a second season. Taken did have similar ratings to Timeless, but it was likely cheaper to produce. With Timeless canceled, NBC opted to keep Blindspot around for a third season with an undisclosed number of episodes. 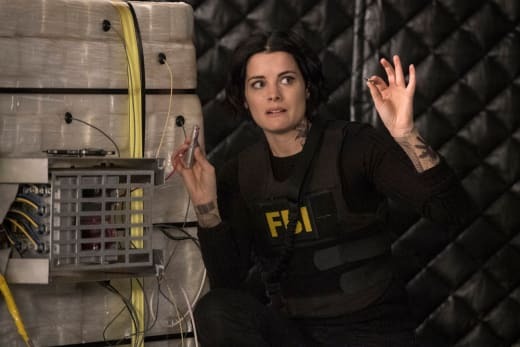 The series has slipped over 40 percent in the all-important adults 18-49 demo for Blindspot Season 2. This could be attributed to having to self-start in the Wednesday 8/7C timeslot. The sophomore run is currently averaging 5 million viewers and a 1.1 rating. 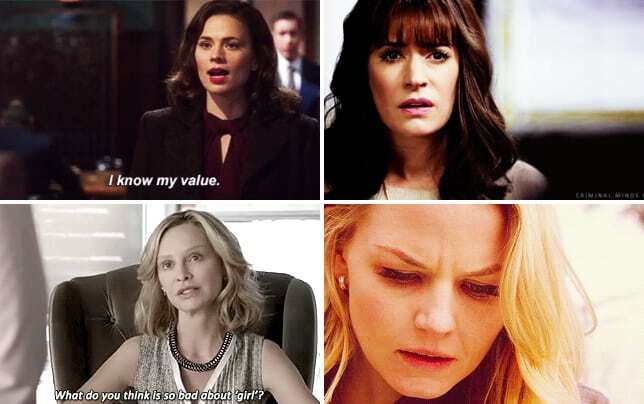 What do you think about NBC's decisions? 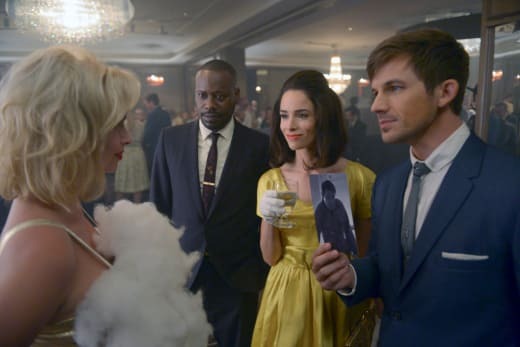 Remember you can watch Timeless online and Blindspot online right here on TV Fanatic if you want to relive any moments from the series.